And then I was reading again, then I was rolling through the country to marvel at life in the fields of rye. 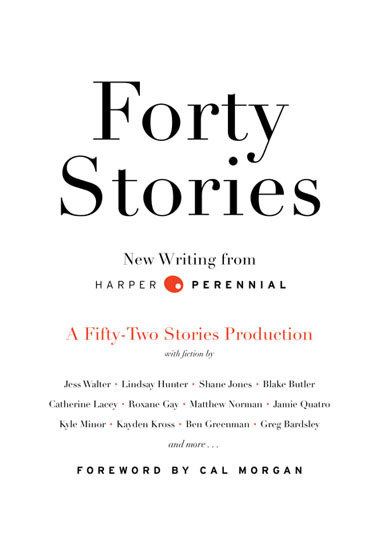 This collection features a pack of swell writers, including Ben Greenman, Kyle Minor, Jess Walter, Blake Butler, Adam Wilson, and Karon Luddy. Released on International Short Story Day as a free ebook, the work’s got a fair amount of media play. The Atlantic Wire makes The Case for Fiction That’s Free, Gabrielle Gantz, at The Contextual Life, has some thoughtful praise, NYDailyNews.com throws out a nice rev, HTMLGIANT gives it a nod, and, among various other bloggers, Jason Rice, at Three Guys One Book, also has a few good words. Click here to download the collection as a pdf, here as a free ebook for your Kindle, or here for your Nook. Made to Break Drops March 2014! Typing your email here will register you as a certified subscriber of this blog, with all due status and privileges, such as updates straight to your inbox!